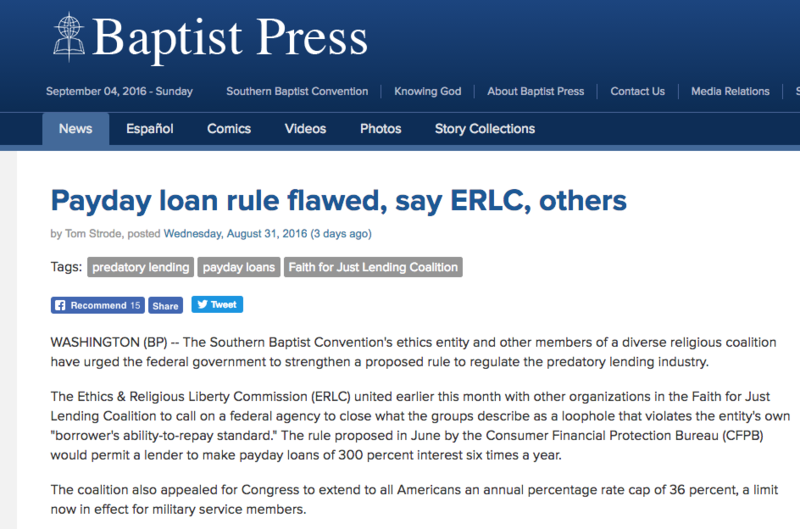 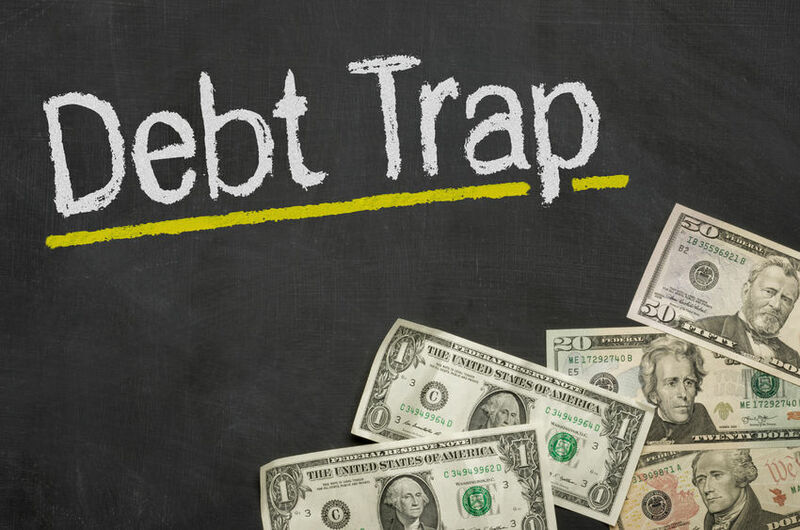 On his blog, Pastor Carl Ruby of Central Christian Church in Springfield Ohio makes a strong case for why Christians should actively seek to reform payday lending. 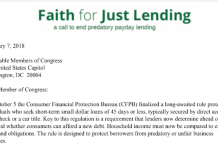 Pastor Carl provides a strong Biblical case, shares important facts about the payday lending industry and issues a challenge to the Church to discuss and act to address payday lending reform. 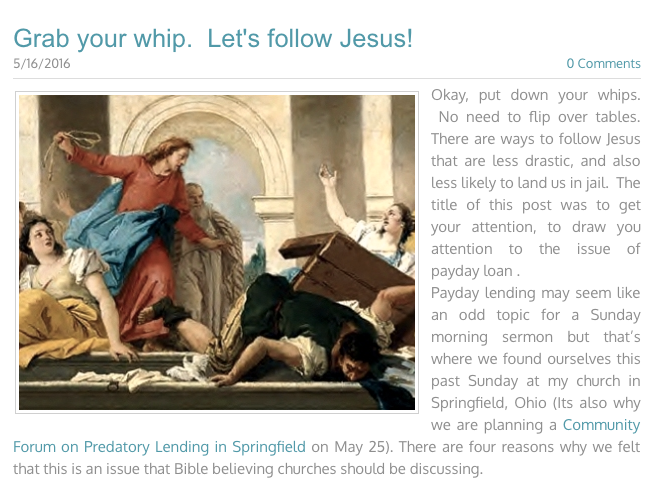 You can read Pastor Carl’s post here.